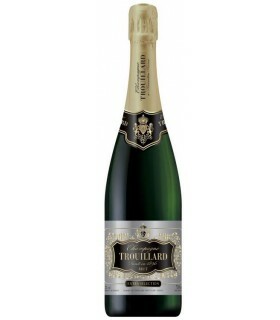 This champagne fully reflects the elegance and delicacy of Chardonnay. This vintage highlights the essence of the Champagne terroir. 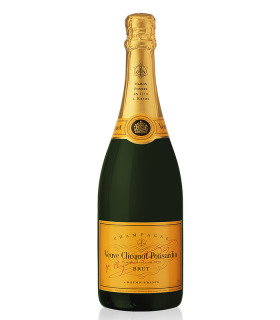 Its ageing process gives it floral and lemon flavors, light bubbles and a purely golden colour. 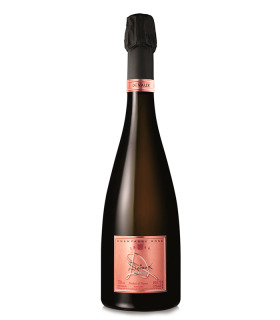 This exclusive champagne made from Pinot Noir is marked by this grape in a deep and unique structure. Its aging makes it a wine with body and powerful. It is golden in color and has a fine bubble. It is noteworthy for its power, structure and wine-making. 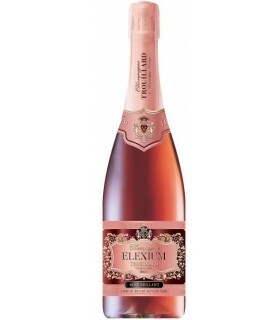 Elexium Rosé symbolizes elegance. The soft pink color is obtained from a careful mixture that gives beautiful complexity with aromas of red fruits. Champagne in female! 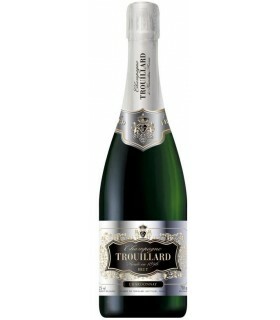 This sparkling wine is made with the three grapes from the region of Champagne. 30-35% of reserve wines are incorporated in the assembly to obtain year after year a regularity of taste. A beautiful apricot salmon pink colour with an elegant mousse and shiny glints. Fresh aromas of small red fruits on the nose, evolving towards floral flavors. Finesse of the intensely fruity palate with delicate notes of redcurrant, raspberry and apricot. Crisp and very dry. The red berry acidity is predominant. Strawberry and rose aromas. The mousse is fruity and mouthfilling. 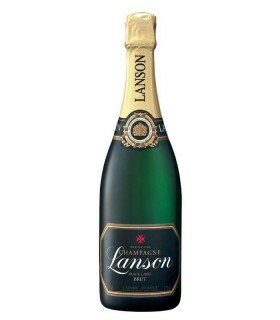 A sensational sparkling wine! 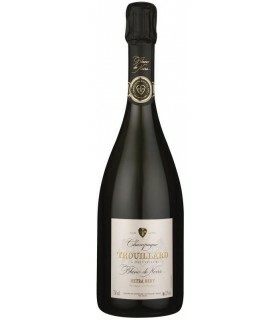 Powerful with lots of fresh fruit aromas with a lovely bouquet of pastry and bakery. Very loooong finish! A classic! 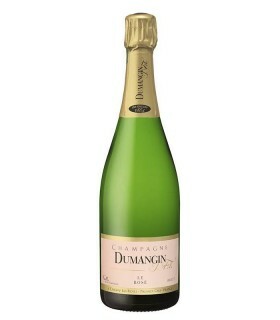 This lively Champagne with a lively mousse has lovely aromas of Spring fruits, yeast, biscuits and honey. The perfect blend between citric and ripe fruits, combined with a fresh acidity, make it crisp and full bodied. This salmon coloured rosé Champagne is crisp and delightful! Its lively mousse and aromas of roses, stone flowers along with hints of red fruits give it a fresh, consistent and elegant bouquet. If you like a nice sparkling rosé, don't think twice!